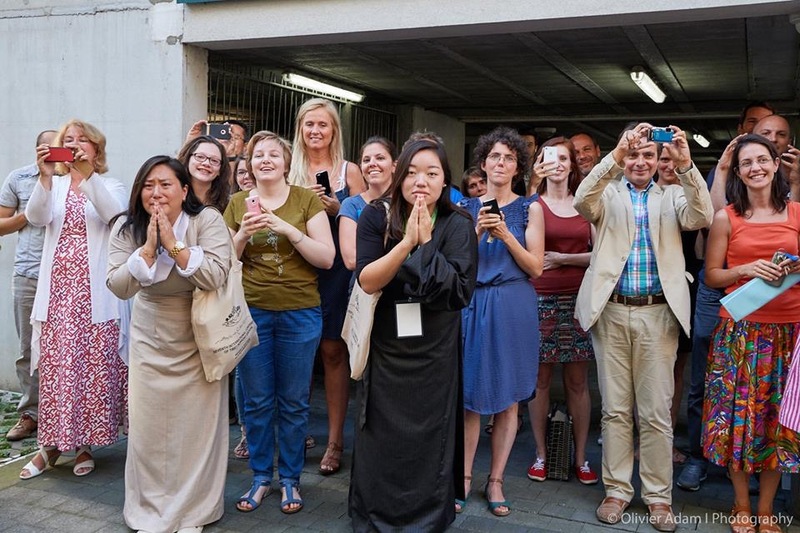 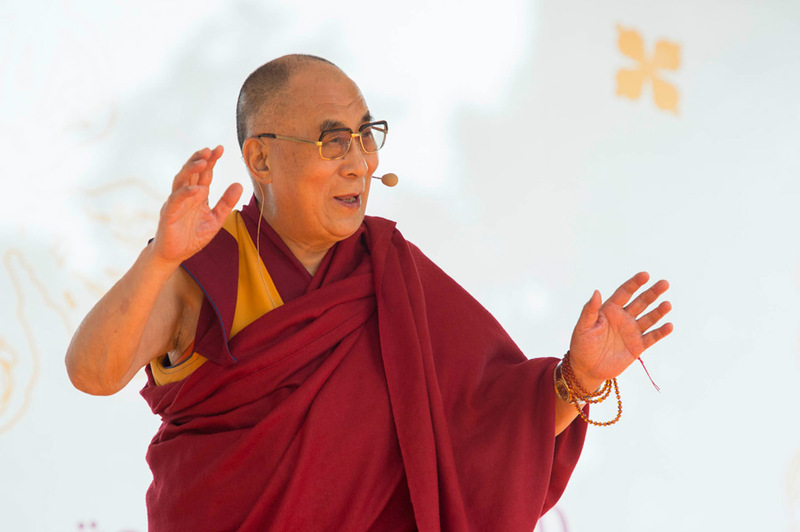 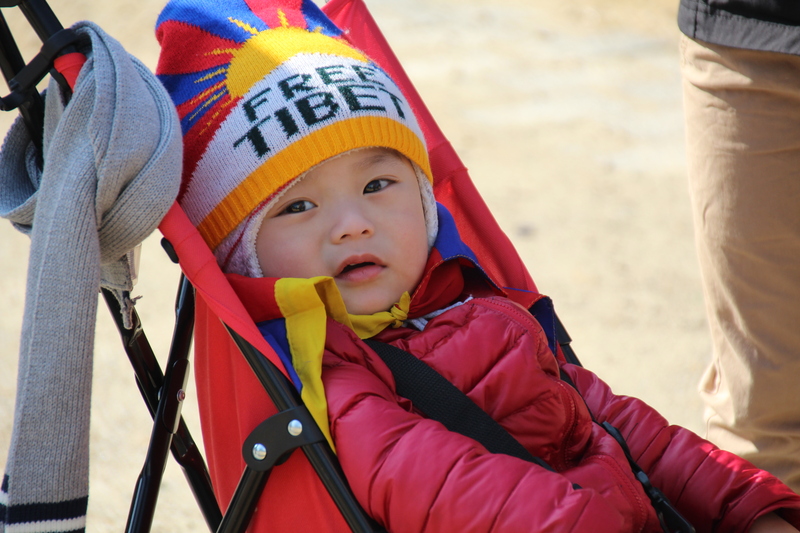 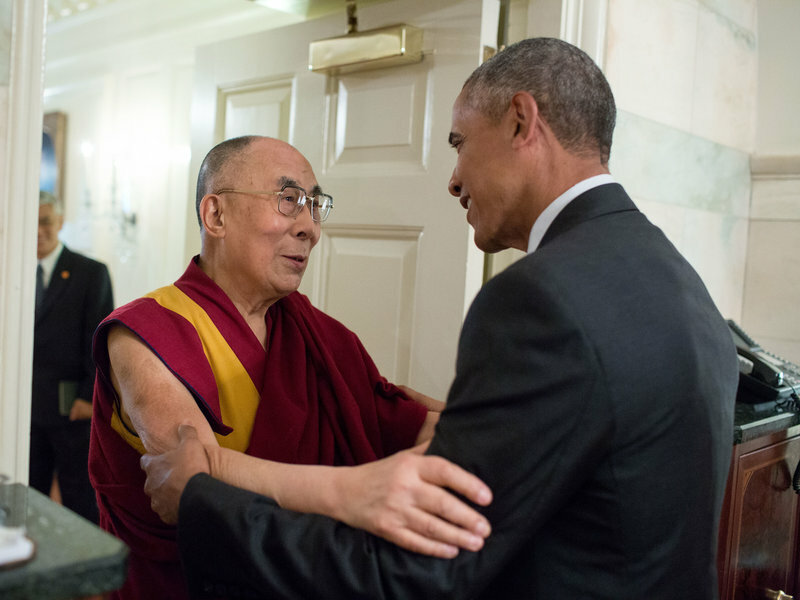 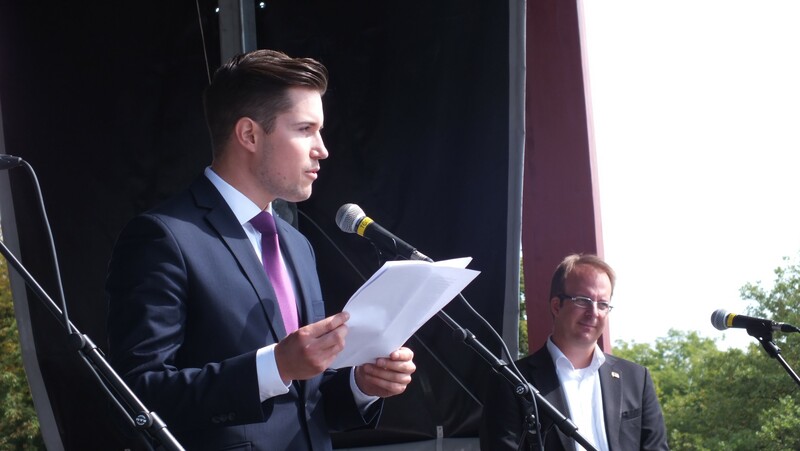 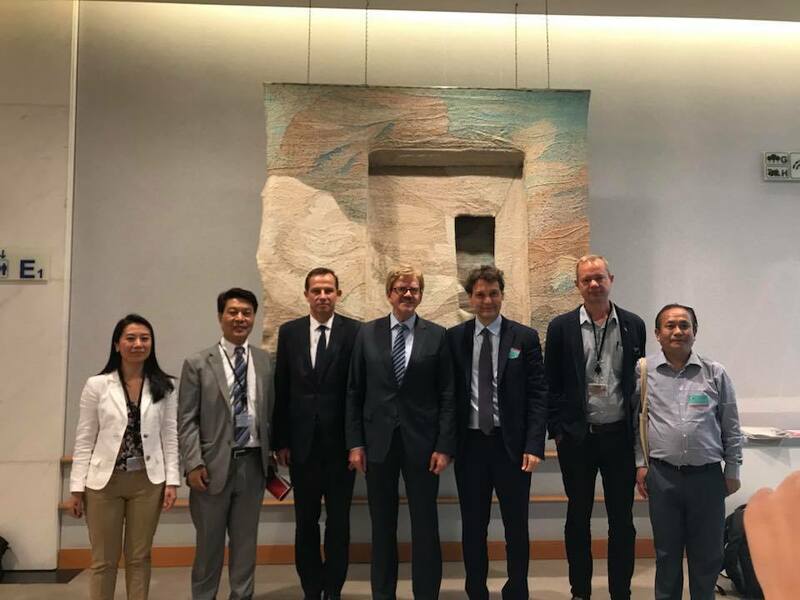 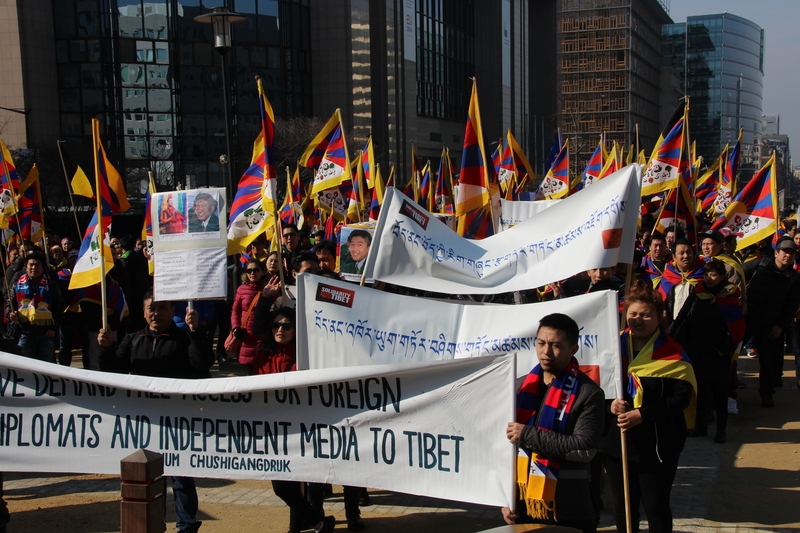 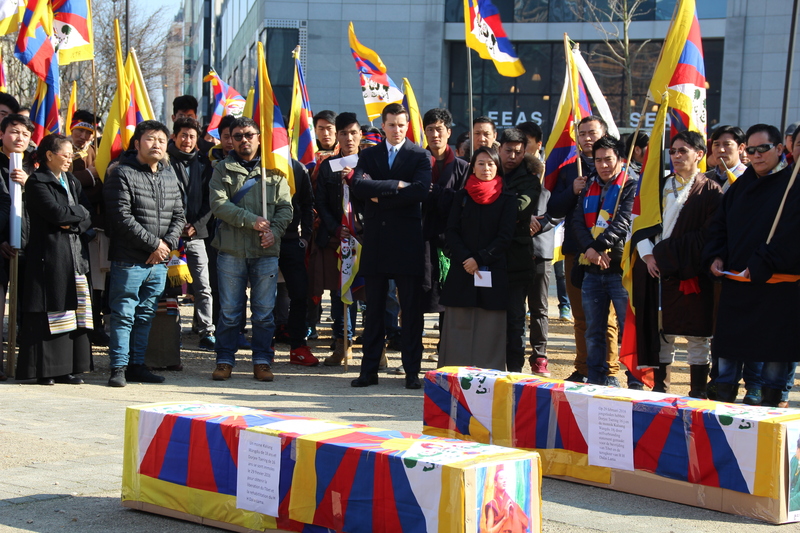 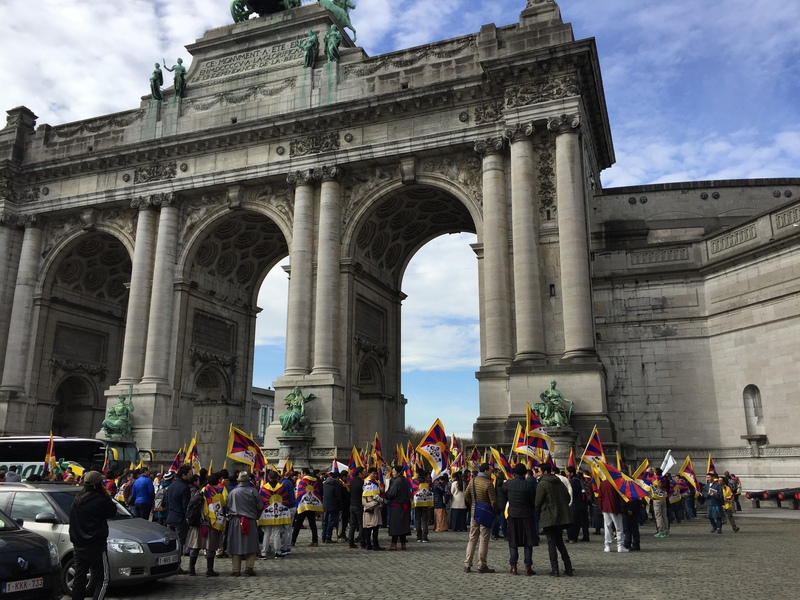 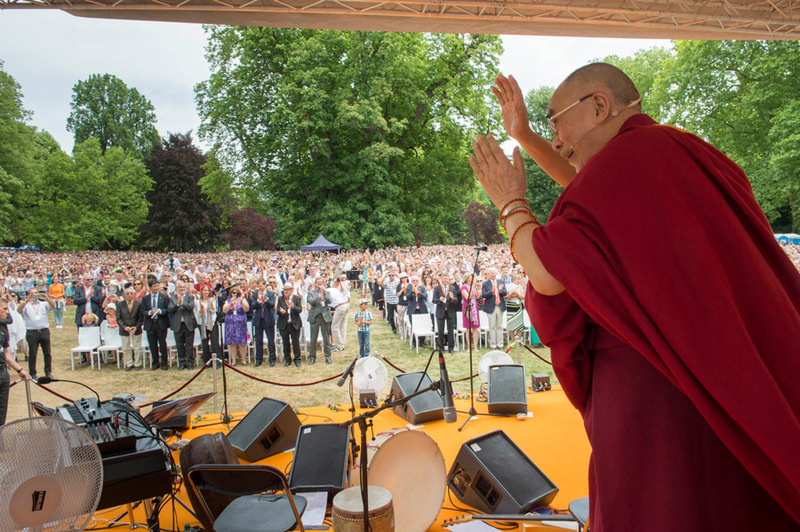 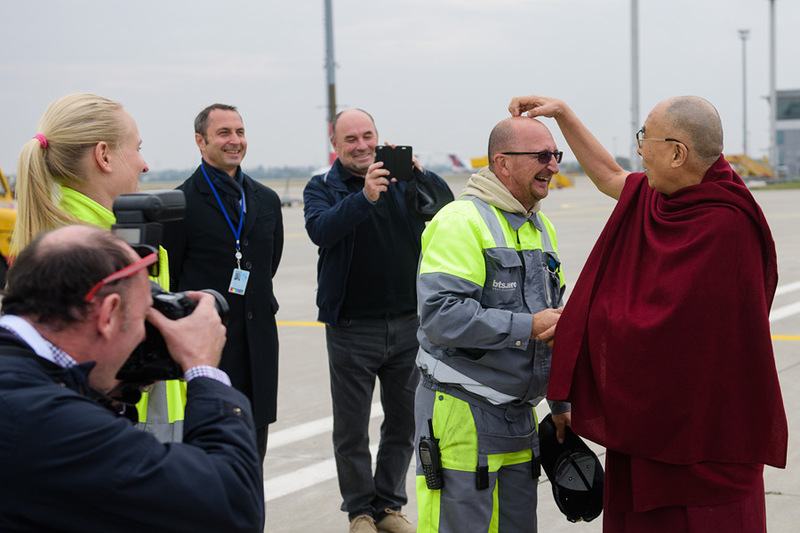 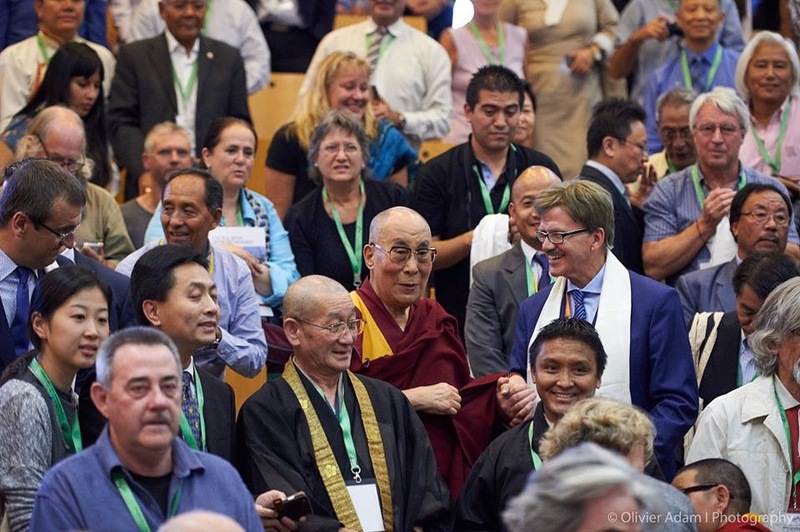 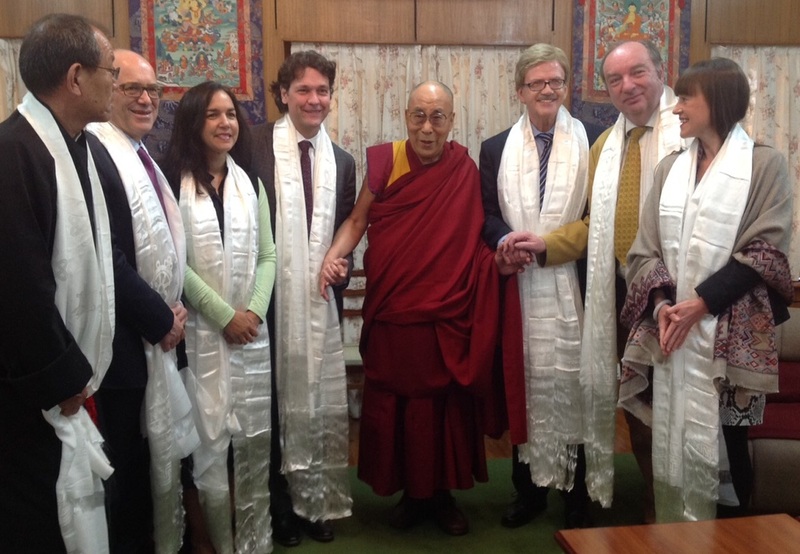 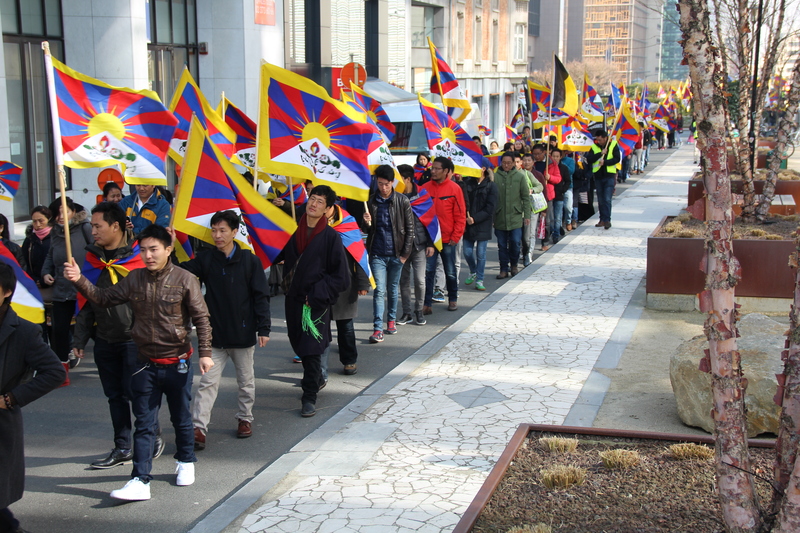 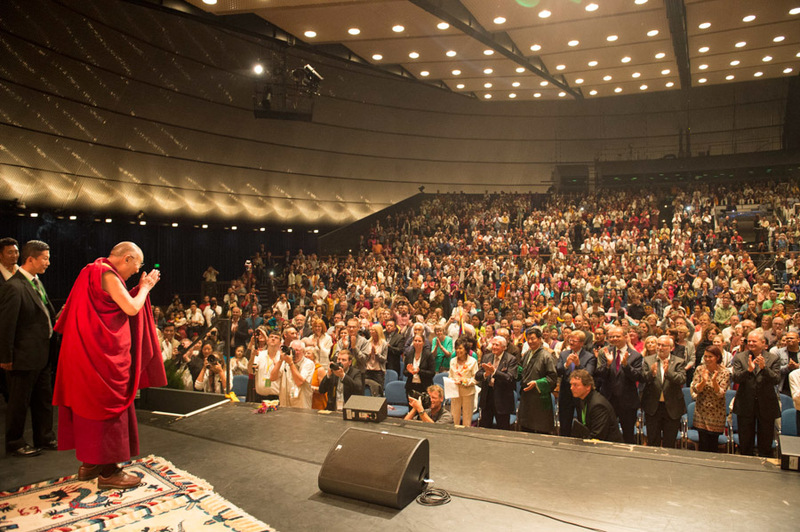 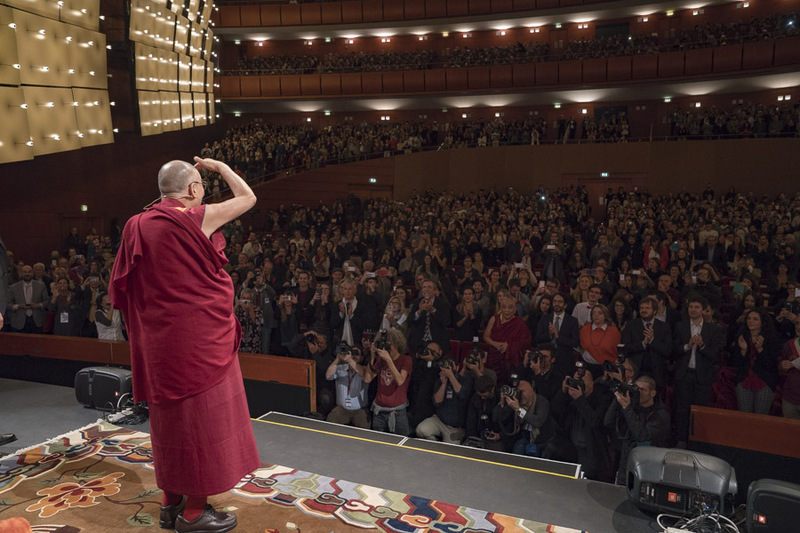 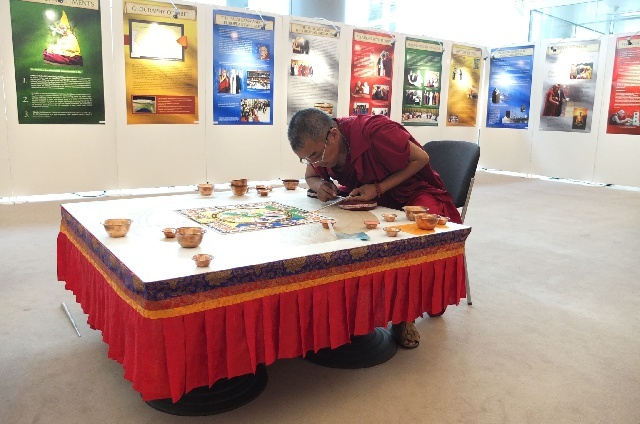 ← TIG meets the Dalai Lama at the Europe Day! 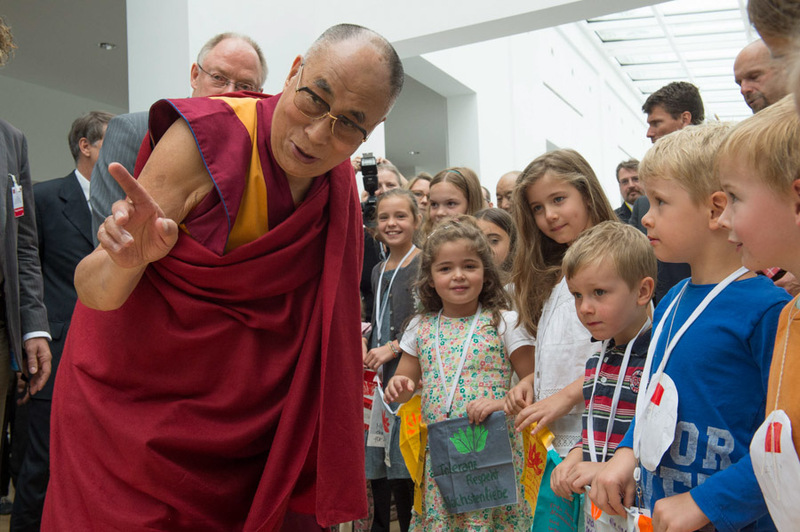 On the 6th of July, the Dalai Lama is celebrating his 83rd birthday. 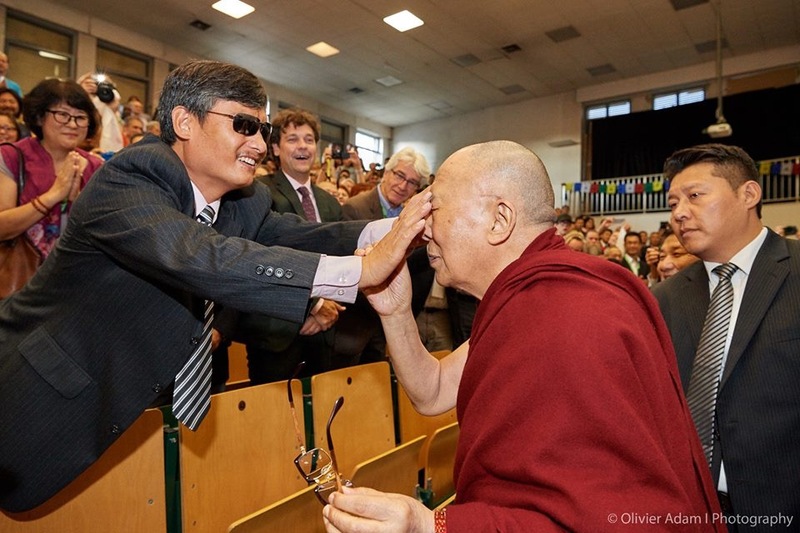 Some days ago we congratulated him during a reception in Solvay library in Brussels. 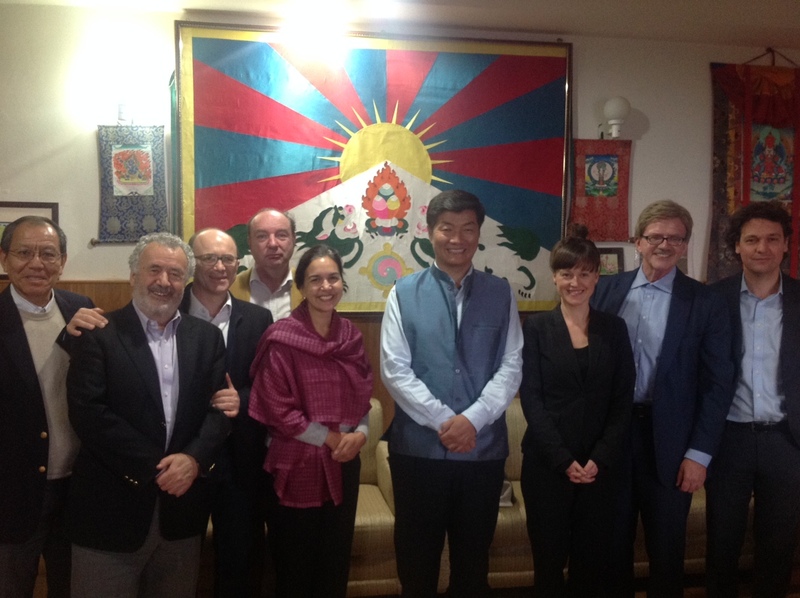 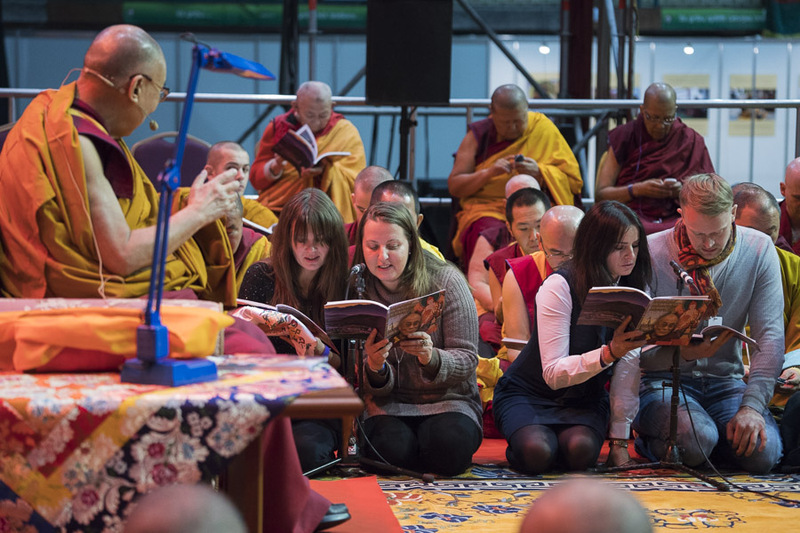 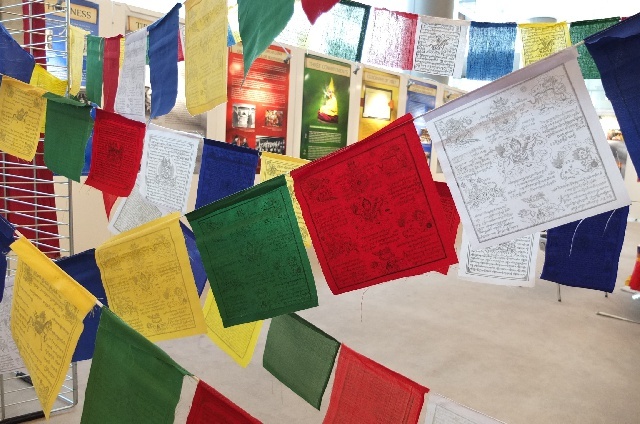 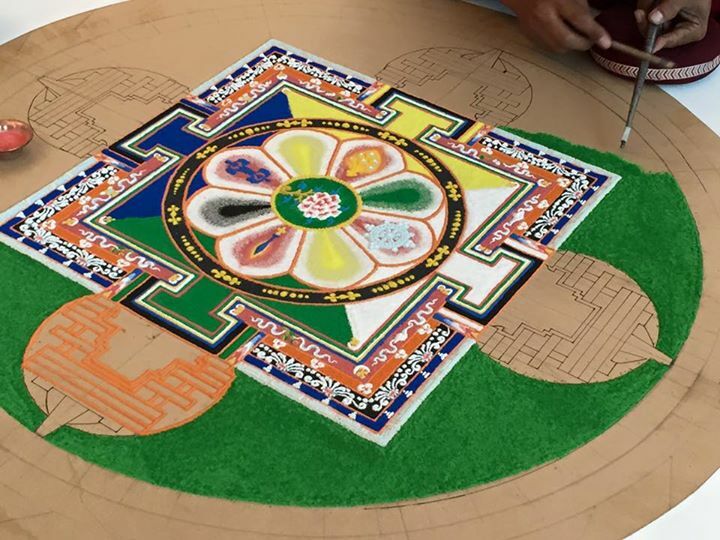 In our last TIG meeting we talked about our mission to Dharamsala. 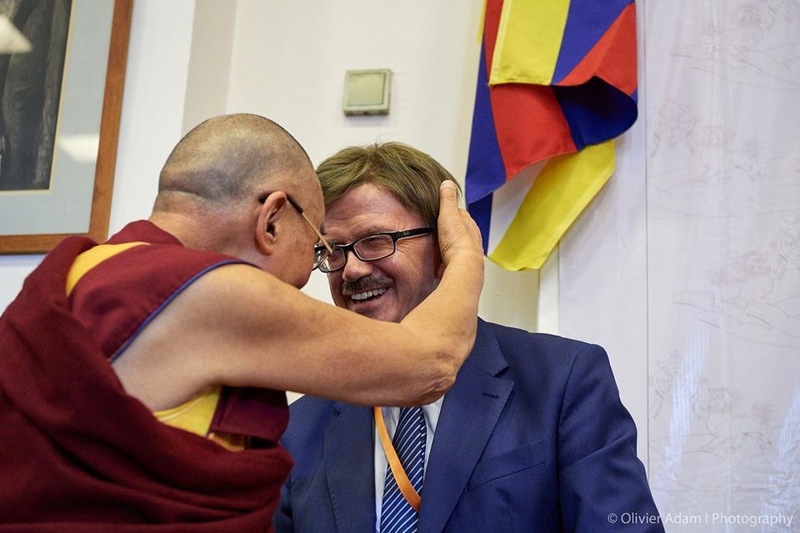 The president of ICT, Matteo Mecacci, is presenting his report on the ongoing isolation of Tibet. 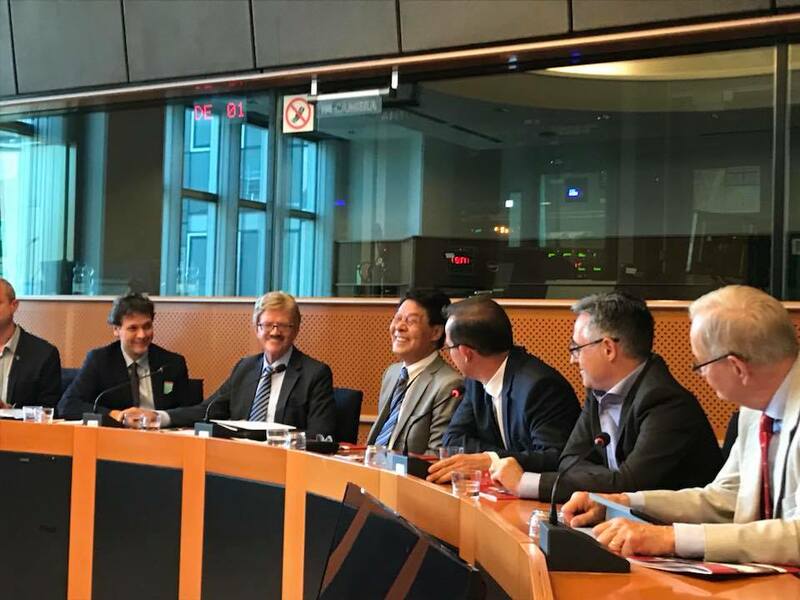 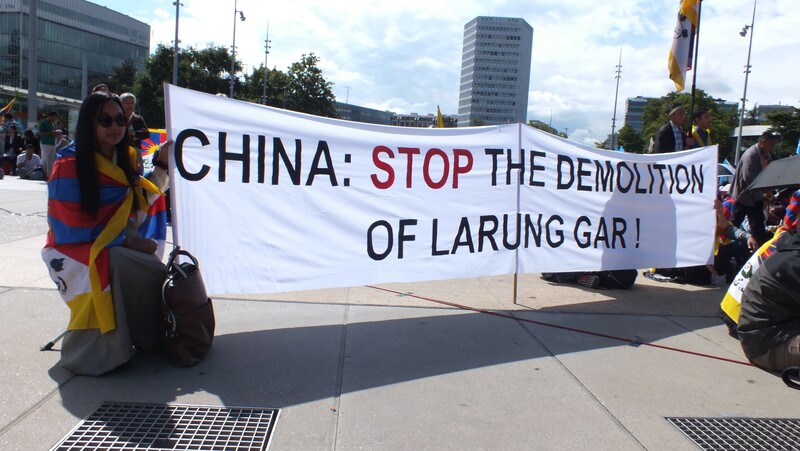 We talk about possible actions of the EP concerning the EU-China summit. 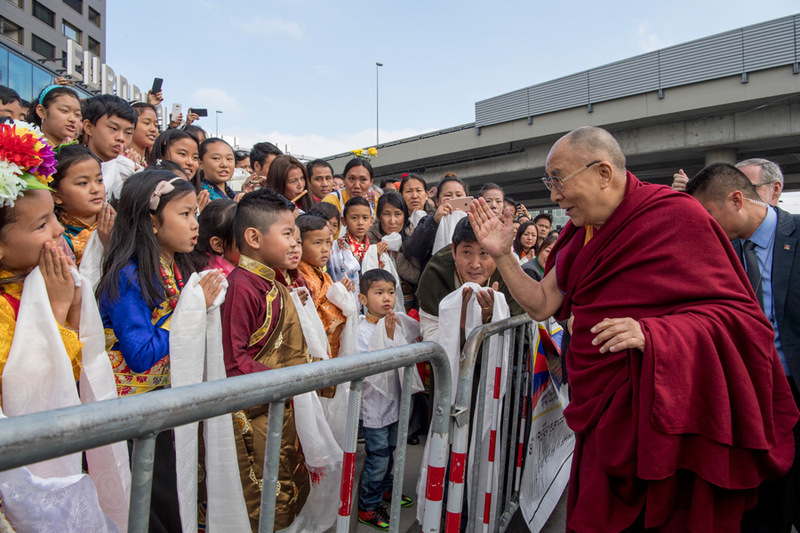 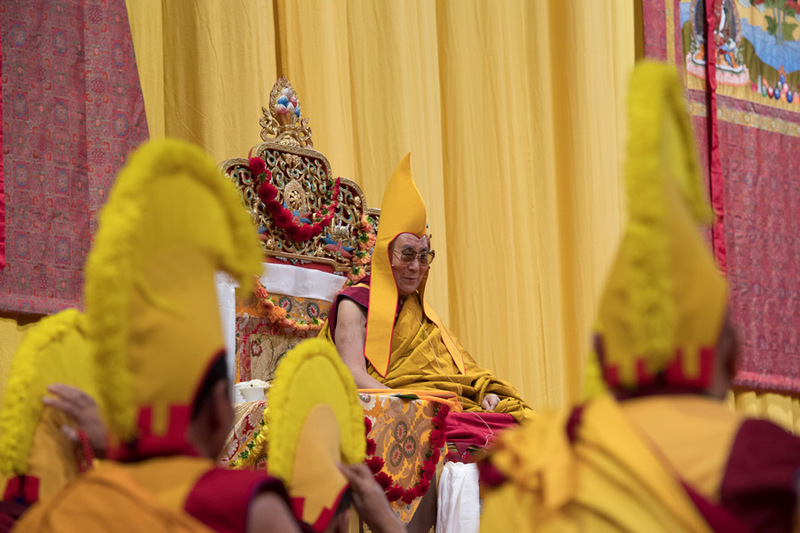 We wish all the best to His Holiness!